Spacious site with partial exposure potential. 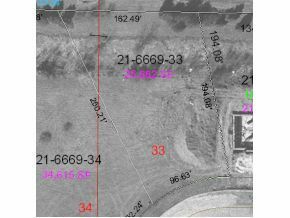 This unique setting provides use of 9+ acre lake for all lot owners. Enjoy fishing, swimming, paddling & ice skating from 2 different access points. Full improvements. All builders welcome!